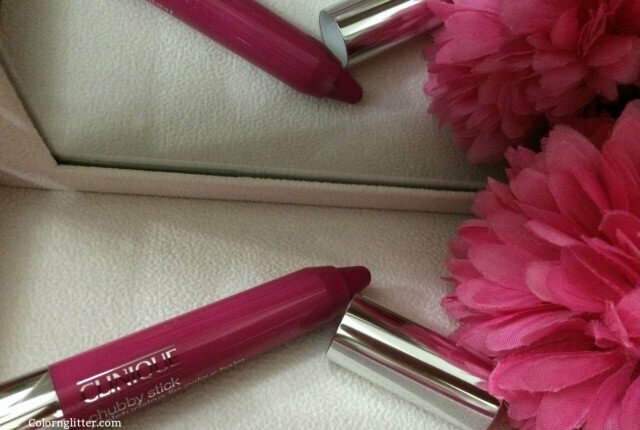 Clinique Long Last Glosswear promises 8 hours of shine with comforting hydration for the lips. This range contains a variety of shades. 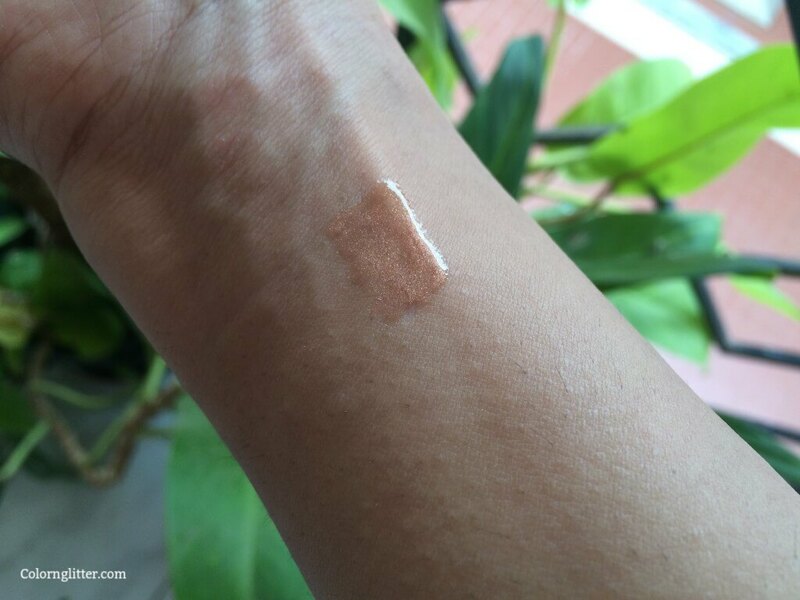 I am reviewing Sunset which is a bronze shade with coppery golden shimmer. 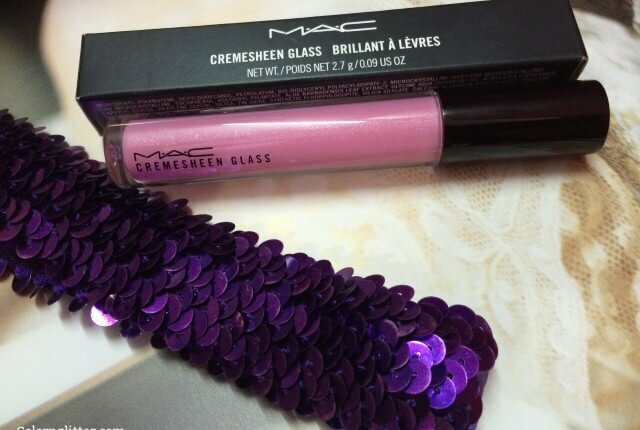 I love this shade because it works for all skin tones! It looks good by itself or over lipstick. 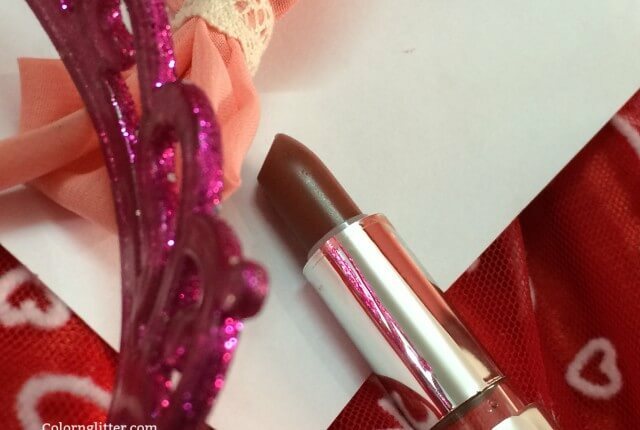 It looks great on tanned skin – perfect shade for a bronzed beach babe kinda look! Coming to the formula – It is sticky but not annoyingly sticky. The gloss smoothes out a few minutes after application. 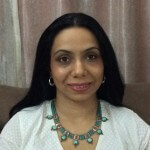 It feels comfortable on the lips and is quite moisturizing. It has SPF15 – that’s definitely an added bonus. It didn’t last for 8 hours but it stayed on my lips for over 4 hours. It also survived a light snack and tea! That I feel is spectacular performance for a lip gloss. Overall the long wear and the SPF15 make this a winning formula. Sunset is my favorite shade because of its versatility but there are a variety of other shades to choose from. Consider this range of glosses if you’re looking for a good quality lip gloss that provides some lip care too. 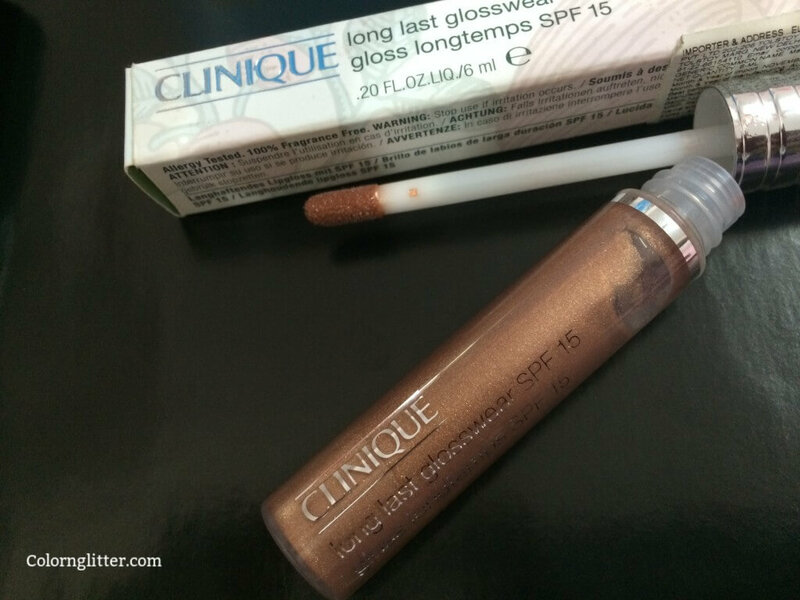 This lip gloss has SPF15! Long wearing compared to average lip glosses. 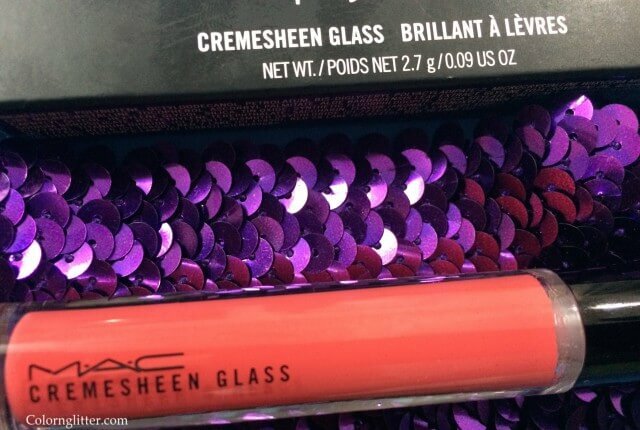 Beautiful shade – looks great on all skin tones. 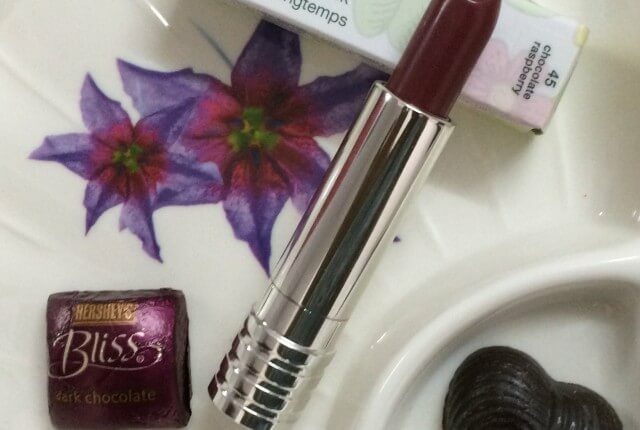 Clinique Long Last Lipstick -Chocolate Raspberry #45….Gone But Not Forgotten!